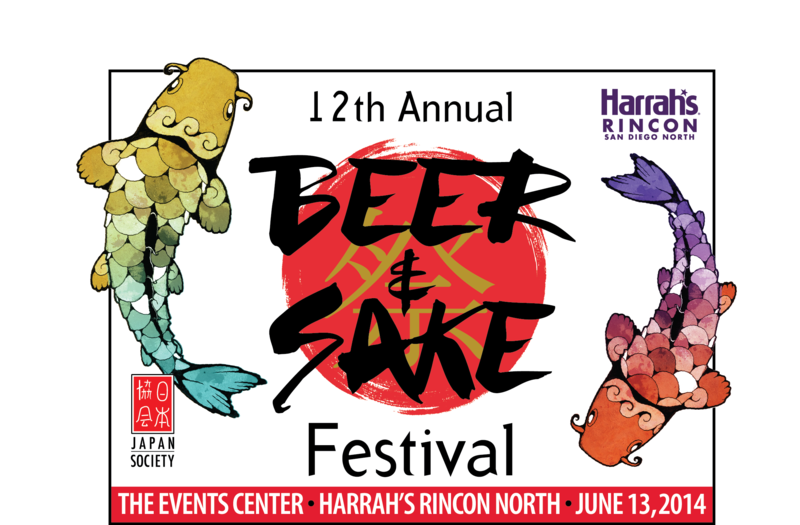 The Japan Society of San Diego and Tijuana’s Annual Beer & Sake Festival will be held on Friday, June 13 in the brand-new Events Center at Harrah’s Rincon San Diego North. The Beer & Sake Festival offers a wide variety of Japanese sakes & beers, local craft beers, appetizers from local restaurants, and great entertainment. 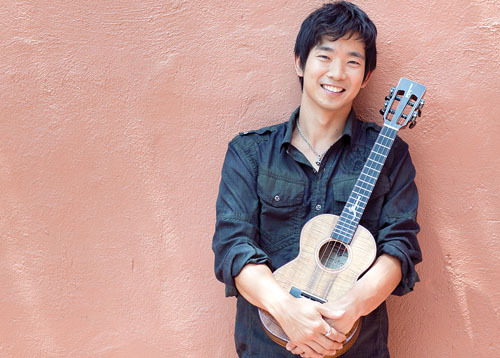 This year’s featured entertainer is world-renowned ukulele virtuoso Jake Shimabukuro. Guests will also enjoy the dynamic sounds of San Diego Taiko. Proceeds from the Beer & Sake Festival support JSSDT educational and community outreach programs. This event is for guests 21 and over. After March 31st, please use discount code "2014jas-socal" to receive JAS Members discount price ($30 off non-member price). For more information or to purchase tickets, visit JSSDT website.